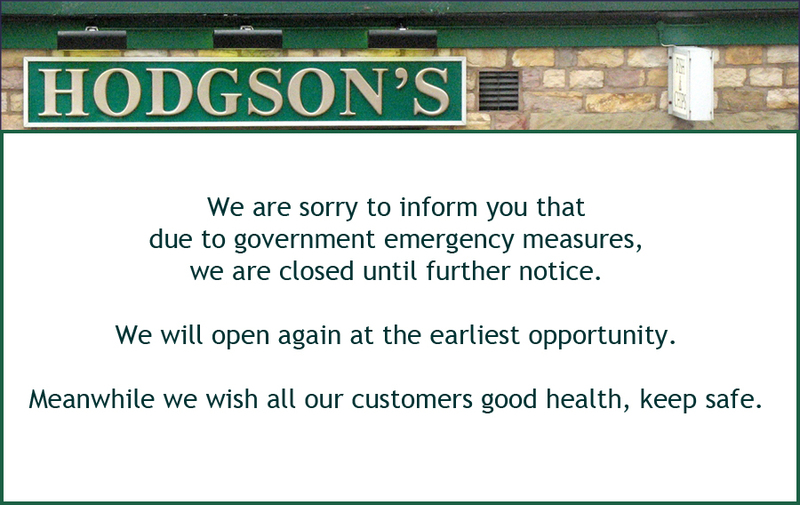 Family-run Hodgson’s Chippy represents one of Lancaster’s true business success stories. Established in 1998, the shop has been extended and improved over the years, winning a host of industry-related accolades along the way. 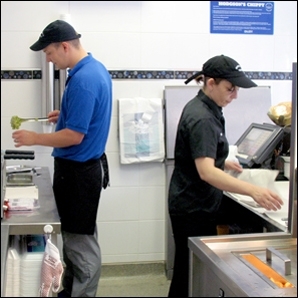 Hodgson’s Chippy has won the National Fish & Chip Shop of the Year Competition and became the First ever Fish and Chip Shop to have two Young Fish Fryer Award winners working at the same shop. 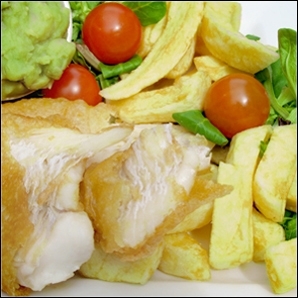 Our aim is to produce delicious Fish and Chips from the finest ingredients we can buy. Your award winning local takeaway on Prospect Street is a firm favourite with both residents and visitors alike. 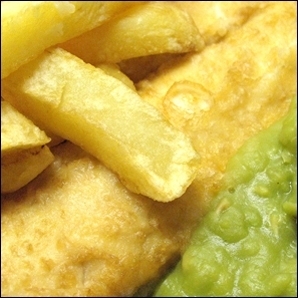 No visit to Lancaster is complete without sampling the delicious fish and chips at Hodgson’s Chippy.